- The BBT-22 is a shop quality tool for installing and removing Shimano and ISIS Drive splined twenty-tooth bottom bracket cups. - Made from investment cast steel, the BBT-22 utilizes a flat tooth profile to ensure maximum engagement with the bottom bracket cup. 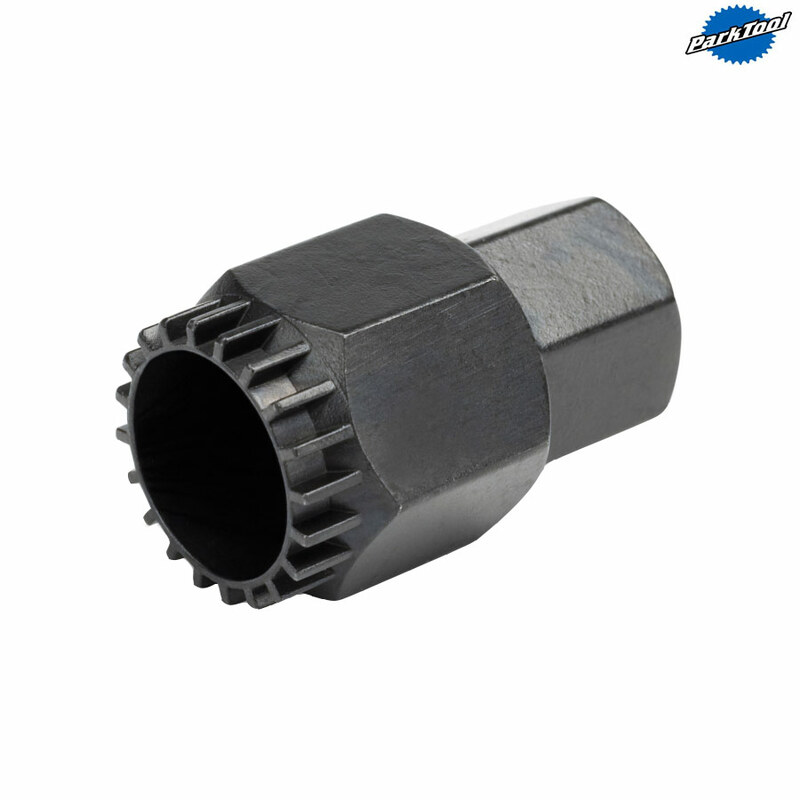 - Can be turned with a 3/8 inch drive torque wrench, 3/8 inch ratchet driver, 32mm wrench, 1 inch wrench, or FRW-1 Freewheel Remover Wrench. - Note: The BBT-22 replaces the previous model BBT-2. Works well and looks as if it will see me out!